Plans to redevelop the site of a decommissioned South Boston power plant into more than 1,000 new apartments and condos may have hit a snag. A statement submitted to the Herald from Massport and Redgate counters that no such conflict of interest exists. 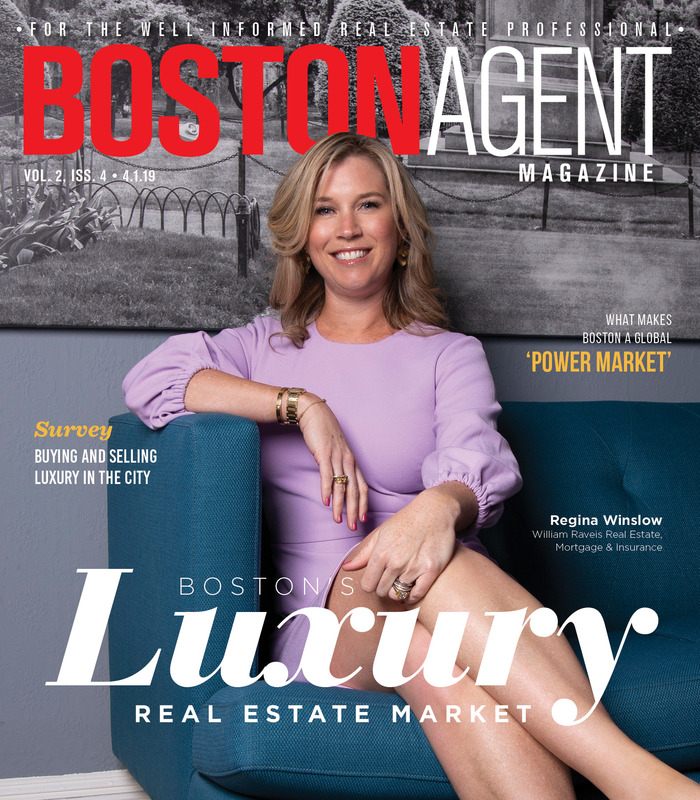 According to the most recent version of plans for the site, released in August by Redgate and joint partner Hilco Redevelopment Partners, the project would add 1,344 apartments and condos to the South Boston area over 12 years. Retail and commercial space are also included in the redevelopment plans for the 15-acre site. Kinlin Grover Real Estate announced this week that it had become the first brokerage based in Cape Cod to gross more than $1 billion in annual sales. Its agents closed 1,934 transactions in 2018. Kinlin Grover counts 24 offices across the Cape Cod and Greater Boston area. One of the top staff members of the Boston Planning and Development Agency will leave her post for a new opportunity. Sara Myerson, director of planning at the BPDA, announced her decision Jan. 17 according to the Boston Globe, although she did not specify the official date of her departure. Myerson has held the position at the city’s chief city planning agency since 2016, and helped finalize the Imagine Boston 2030 project, the city’s first full-scale urban planning document in 50 years. Her departure comes at a time when Boston’s mayor and the BPDA are ramping up efforts to meet the ambitious goals outlined in the 2030 plan, although officials said they were confident they could stay on track. 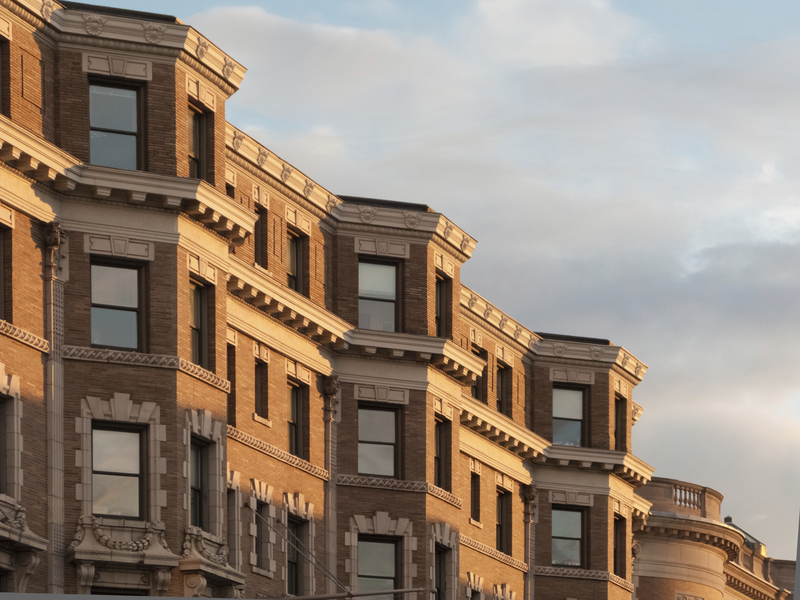 There is only one remaining surface-level parking lot in the hot Back Bay area, but it may soon be transformed into more housing or commercial space. The Globe’s Tim Logan reported the owners of the parking lot at the corner of Newbury and Dartmouth streets have put the parcel on the market, suggesting that it could be worth millions. There are currently no details on an asking price or any plans for what the property could become if it’s sold to a developer.